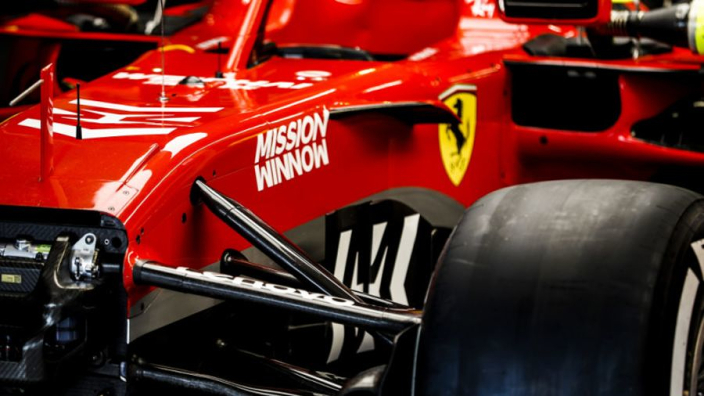 Australian authorities have launched an investigation into Ferrari's new 'Mission Winnow' branding. The branding is an initiative of the team's title sponsor Philip Morris, maker of Marlboro cigarettes. The company says the brand promotes smoking alternatives and other initiatives, but some believe it is a clever way to keep Marlboro and the similar logo and colours in the front of F1 fans' minds. 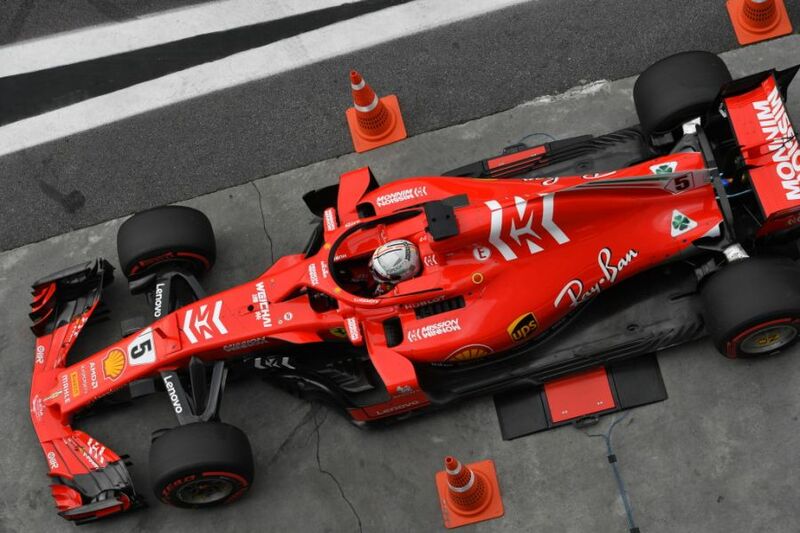 It remains to be seen whether the outcome of the investigation will affect Ferrari's ability to run with the company's logos on its cars in the season-opening race in Melbourne. Teams have previously had to run with some sponsors removed for alternative reasons - for example, Williams could not race with their Martini-inspired livery in France or Abu Dhabi last year due to restrictions of advertising alcohol.